Get ready to roll! Grab your friends and family for an exciting press-your-luck dice game. 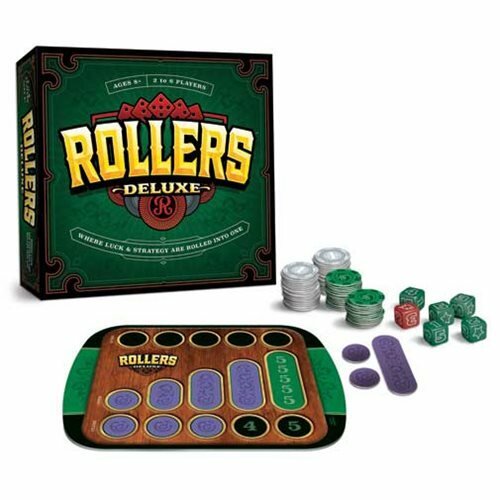 The Rollers Deluxe Party Game will make a great addition for your next game night. Will Lady Luck be on your side? For 2 to 6 players. Ages 8 and up.